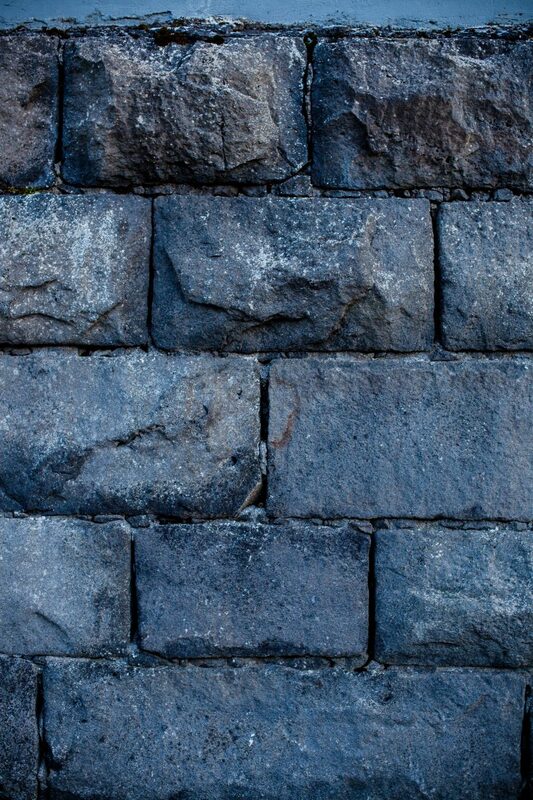 This weeks freebie is a set of old ashlar stone wall textures from an old local building that was demolished only a few weeks after I shot these images. They are from the remains of an old fishing factory that I have posted many sets of textures from before. But it’s gone now, only a couple of weeks ago they demolished the rest of the structure. I’m very glad to have photographed so many great textures from that location. 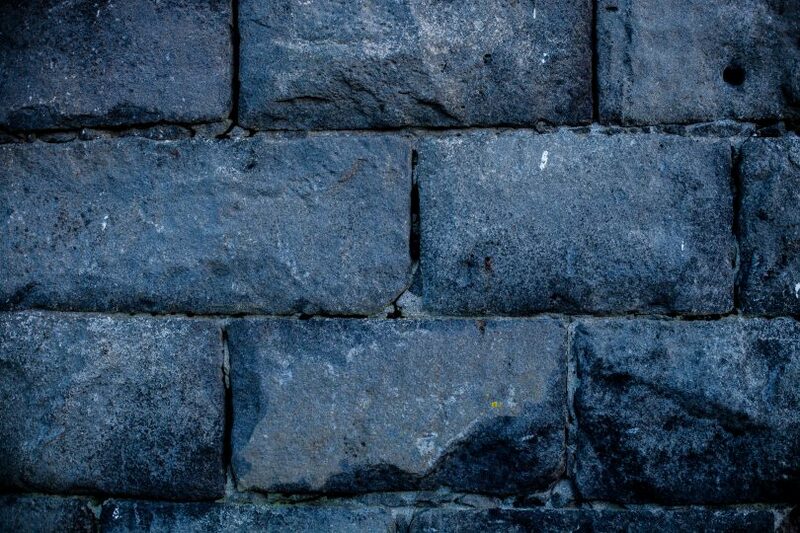 Ashlar stones are finely cut and squared to fit perfectly together in masonry, although the front side of these stones is rough to create a rustic effect. 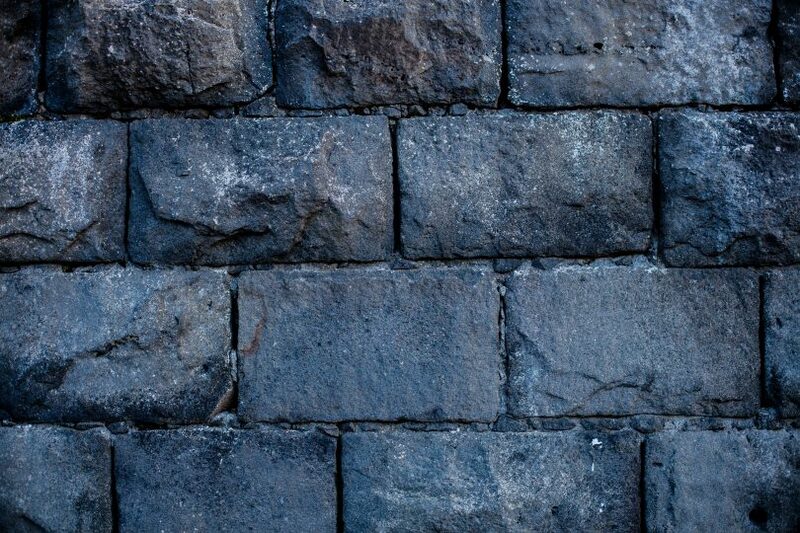 Ashlar masonry dates back to prehistoric Greece and is often used as an alternative to bricks. 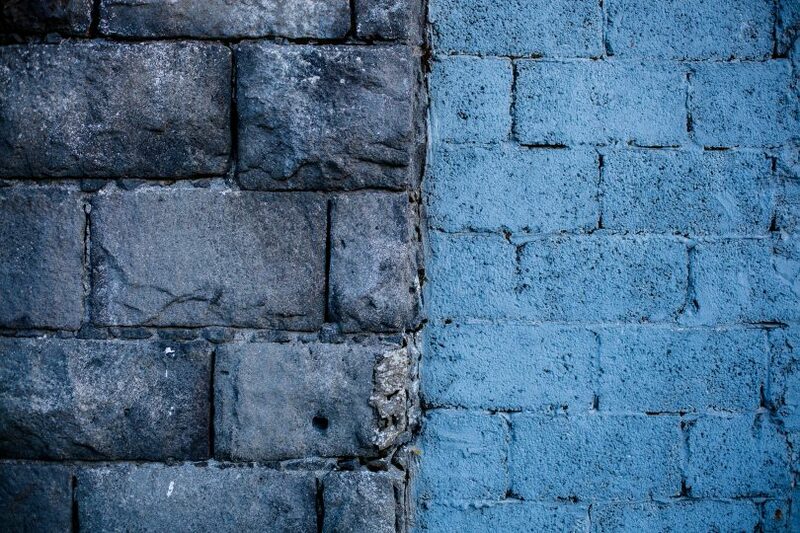 This particular wall is made of small ashlar stones together with blue painted bricks. As this was a local fish processing factory back in the day, cheap fixes were probably not that uncommon. 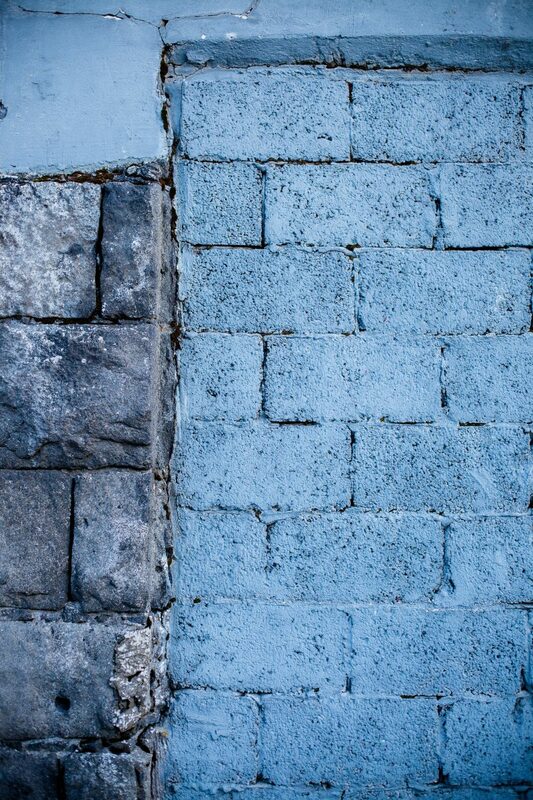 Although the bricks are much newer and painted, they give a nice contrast to the stone wall, showing the battle of old versus new. I hope you enjoy the free textures, Cheers! – Please do not redistribute the textures. Did you like these free textures? You can also help us share these lovely freebies by telling your friends or by leaving a comment, and you can even post a link if you used them in your artwork. Björgvin is a web-designer and a photographer that has been working in the business for the past 19 years. He is the founder and owner of Stockvault. From young age, design and photography has been a passion and throughout the years Bjorgvin has partaken in numerous art shows and local projects. Apart from designing websites, graphics and photographing, he spends most of his free time with his family and playing his guitars. Graphic Design and Photography Inspiration. Exclusive Texture Freebies and Free Stock Photos.